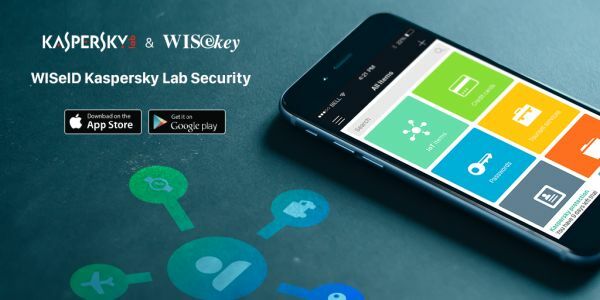 Kaspersky Lab and WISeKey, a cyber security firm based in Switzerland, announced the release of a new version of the app by cyber-resilience, WISeID Kaspersky Lab Security. 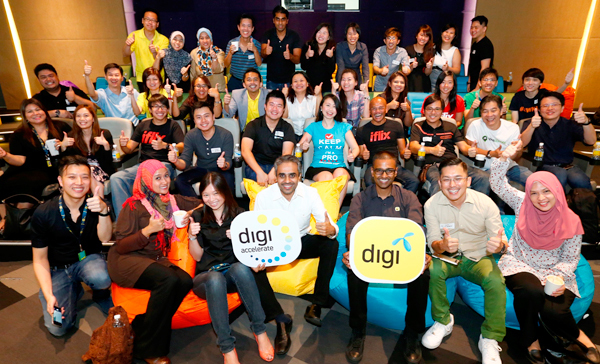 This new version integrates the best technologies from both companies to computer security to provide users with the most secure and reliable communications and transactions via mobile. 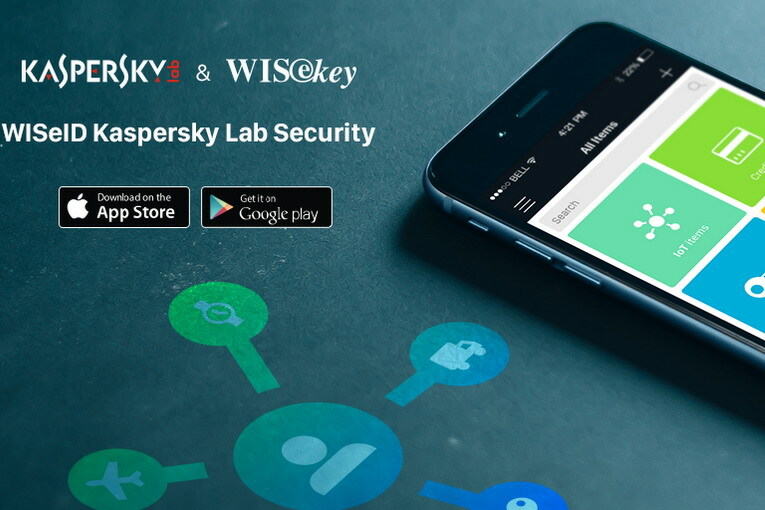 The new version WISeID Kaspersky Lab Security keeps personal information like usernames and passwords, credit card numbers and account login PIN in a secure personal data organizer, creating trusted identities for the online activities while the information remains protected in a safe secure cloud. 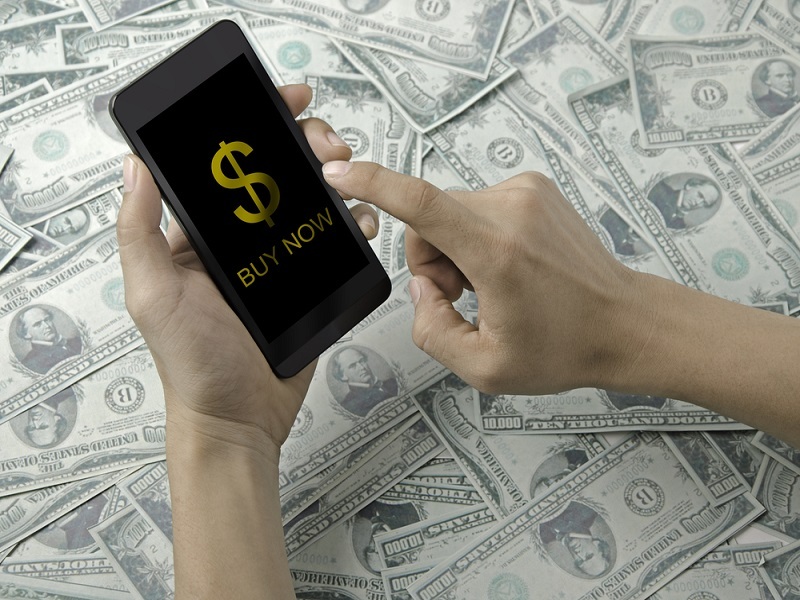 Mobile security threats are increasing and becoming more sophisticated, while hackers try how to take over mobile devices to make the mining of Bitcoin, or trick users into revealing private information and your bank account. Although mobile operating systems provide important safety feature app developers, hackers are still able to take advantage of the large number of devices that install Android and iOS, using several vectors of infection to instill the malware. 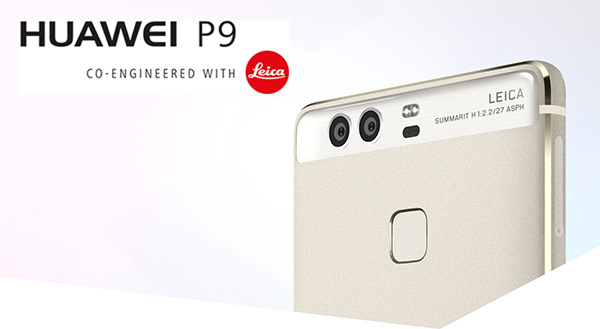 Without mobile security software, users are vulnerable to all of these threats and others. 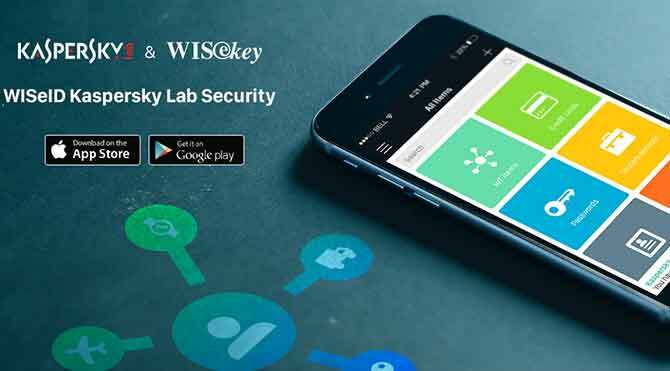 The app WISeID Kaspersky Lab Security includes Kaspersky Mobile Security SDK, an effective solution and proven to protect against security threats smartphone.The inclusion of SDK in the app gives smartphone advanced security features such as web and network security, defence and risk detection device, giving users an effective level of self-defense. 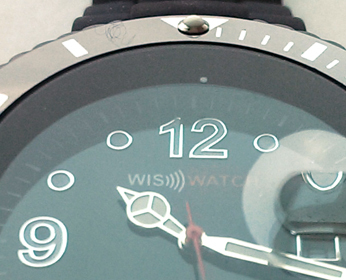 WISeID keeps your passwords in a safe encrypted, generates strong passwords and securely synchronizes data between computers and devices across platforms, using cloud storage.The safe can be opened only with the Master user’s Password and/or with a default schema, with additional protection offered by authentication using face recognition. Can be accessed online at WISeID with a single click. 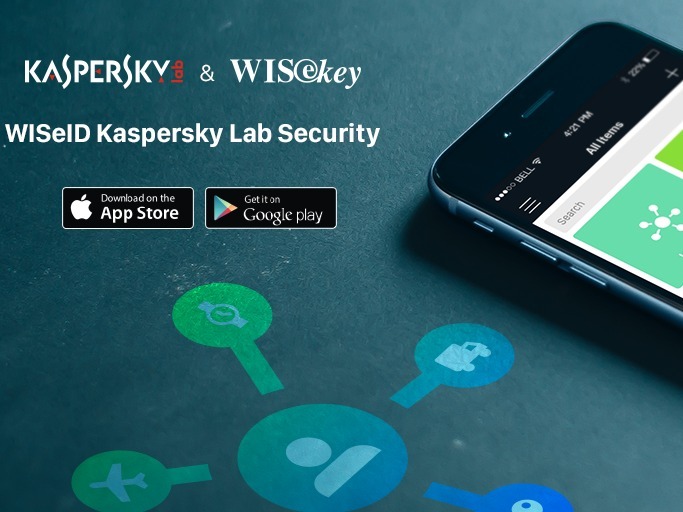 Kaspersky Lab Kaspersky Mobile Security WISeID Security with integrated SDK is now available for iPhone, iPad, Android, Mac OSX, Windows and Kindle.